The Angry Brigade Production Shot, Bush Theatre, May 2015. 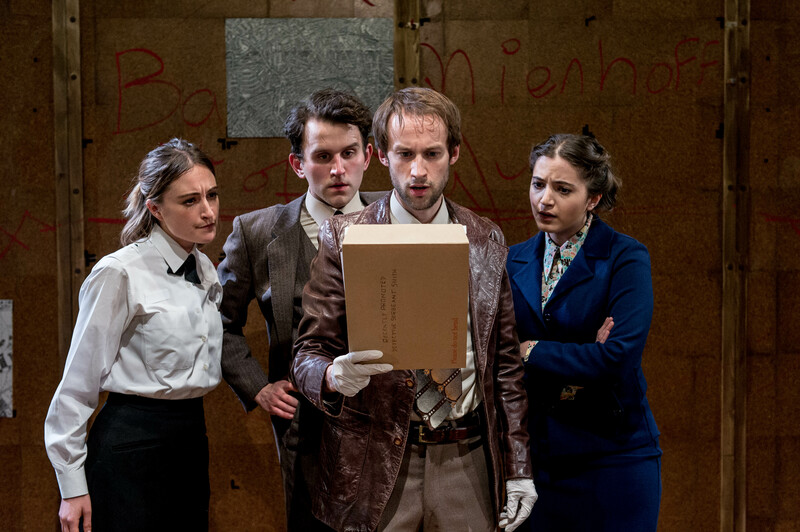 Photo by Manuel Harlan.The Angry Brigade Production Shot, Bush Theatre, May 2015. Photo by Manuel Harlan.The Angry Brigade Production Shot, Bush Theatre, May 2015. Photo by Manuel Harlan.The Angry Brigade Production Shot, Bush Theatre, May 2015. Photo by Manuel Harlan.